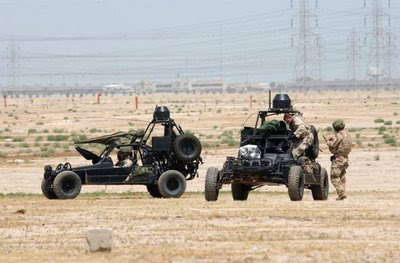 If a certain government agency was asked to develop on fast off road vehicle for use in a desert environment in order to get combatants in to an area they shouldn’t be what do you think they would come up with. 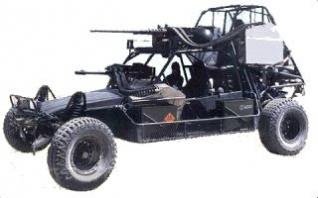 The answer is the this the Desert Patrol Vehicle, previously name the less politically correct Fast Attack Vehicle, but this was when they were first officially used in the early 90’s for Desert Storm for more discrete operations. 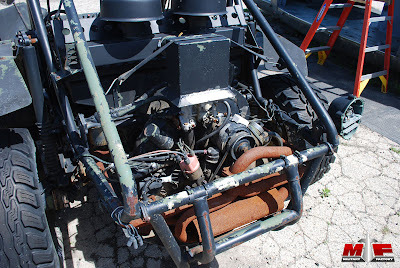 Built by Chenowth Racing Products, Inc, they are base on sandrail dune buggies basically fitted with guns!!!!! 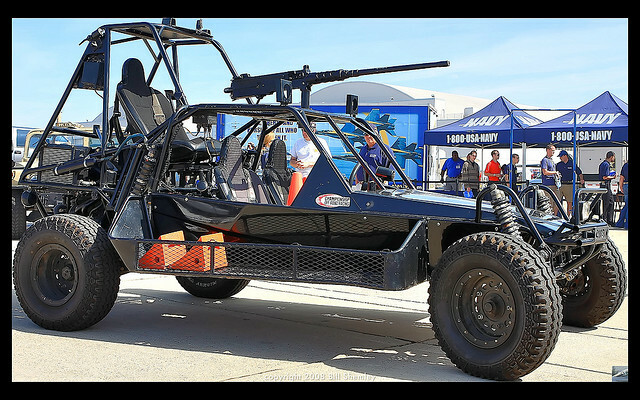 Powered by an air-cooled Volkswagen engine with 200bhp, they have a range of between 200-1000 miles depending on what fuel tanks are added. Armament is substantial, consisting of a heavy .50 caliber M2 Browning machine gun, two lighter 7.62x51 mm M60 machine guns, and two M136 AT4 anti-armor weapons. 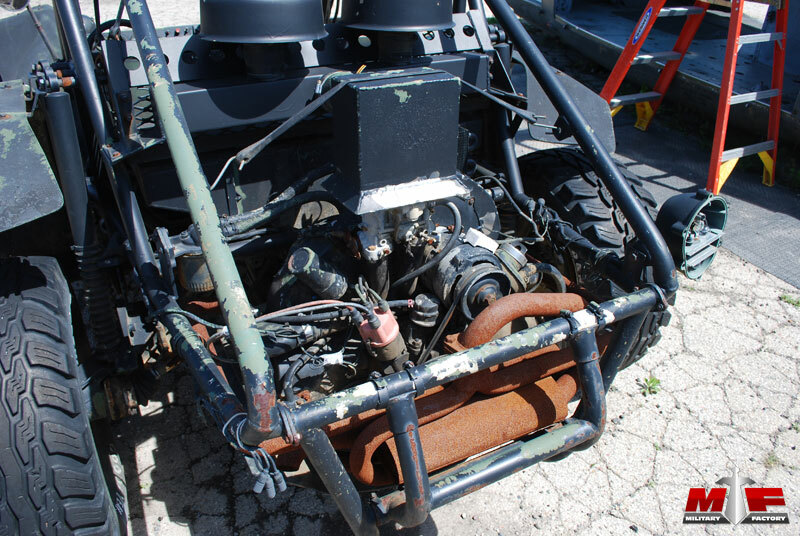 In some cases, the driver's M60 or the gunner's M2 is replaced with a 40 mm Mk 19 grenade launcher. 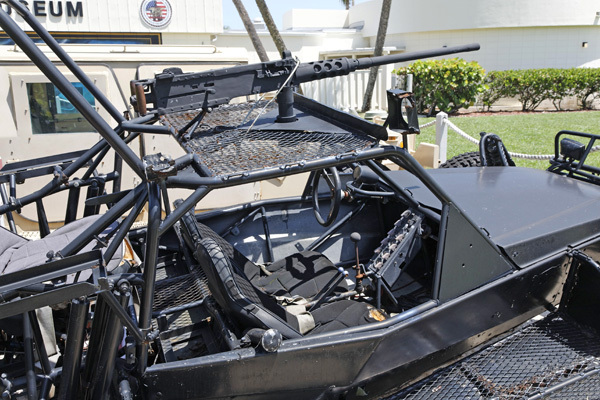 Other light machine guns such as the M240 machine gun or 5.56x45 mm M249 SAW can also be mounted. 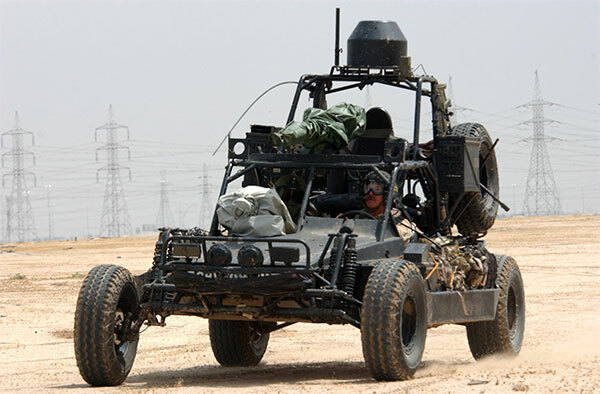 Their the vehicles used in the Transformer’s film by the special forces. You have to admit as combat vehicles go, thier damn cool.